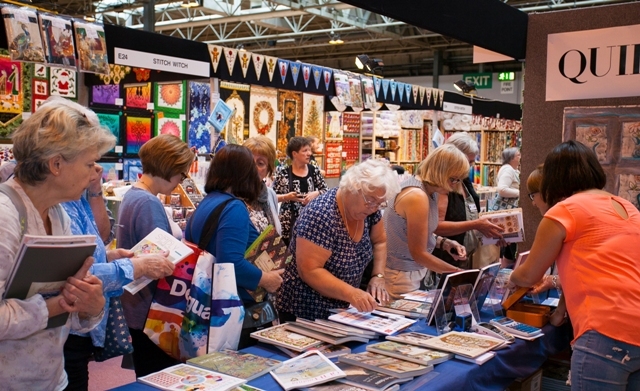 Europe's leading patchwork and quilting show comes to Birmingham with craft workshops, fabric bargains and a 1,000 of the finest quilts on display. 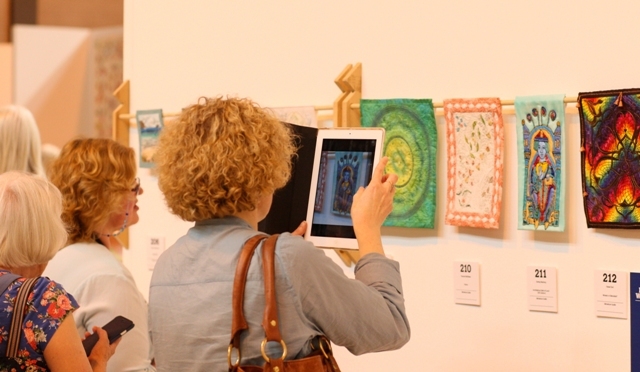 This year's Festival Of Quilts at the NEC in Birmingham from August 11 to 14 will also feature the painstaking work of acclaimed international artists including Claire Benn, Kaffe Fassett, Brigitte Morgenroth, Ingrid Press, Pam Stallebrass and Cécile Trentini. Around 24,000 visitors from around the world are expected at the event in Halls 7, 8 and 9 of the NEC from 10am to 5.30pm every day, except Sunday when the show closes at 5pm. There's a busy schedule of masterclasses, talks and workshops which are aimed at everyone from beginners to advanced quilters. There are 40 different CPD-certified one-hour sessions featuring patchwork, quilting and other stitch, dye and print crafts. Alongside these are more specialist half day, full one day and two day courses that are available to book as an extra. Full details and prices appear below. One of the highlights of the event is the Festival Theatre, which is in association with Create and Craft and features a fashion show, awards ceremony and expert demonstrations. On the interactive side of things, there will be the Game Of Quilts area where visitor teams make a quilt from scratch. There's also the Virtual Studio to see working artists in action. For those staying over and interested in social events, there is a Designer Supper with Kaffe Fassett and Brandon Mably or visits to Birmingham Botanical Gardens and The Royal Shakespeare Company in nearby Stratford upon Avon to see Hamlet. 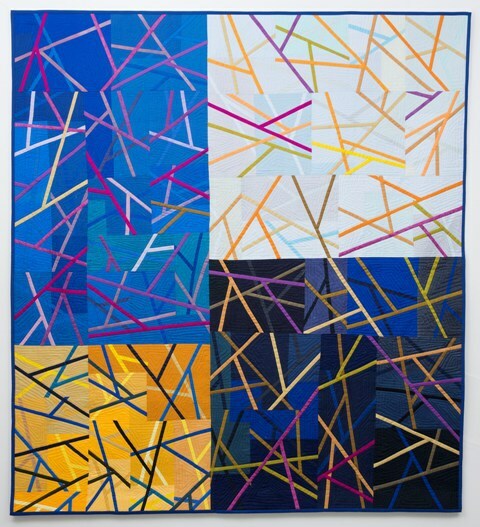 The exhibits include 700 competition quilts and there is also work from artists groups like the Dharavi Biennale from India, the European Quilt Association, the Magna Carta Quilt Association, The Quilters' Guild of The British Isles, the Traditional Quilters' Group and the Yorkshire Quilters' Guild, along with exhibits from Russia, Korea and Japan. Tickets cost £14.50 in advance and £13.50 concessions by calling 0844 581 1289 or from the Festival of Quilts website. The various masterclasses at the event and prices are below. Advance booking should be made by August 10. Half-day, one and two day CPD-certified classes plus 5 'early bird' classes on August 9-10 with internationally renowned tutors. Traditional patchwork, quilting and dyeing to mixed media and dressmaking. Advance tickets start at £17 ( £1.50 booking fee) for a 90 minute session. Additional costs for materials. See the timetable at the Festival of Quilts website.